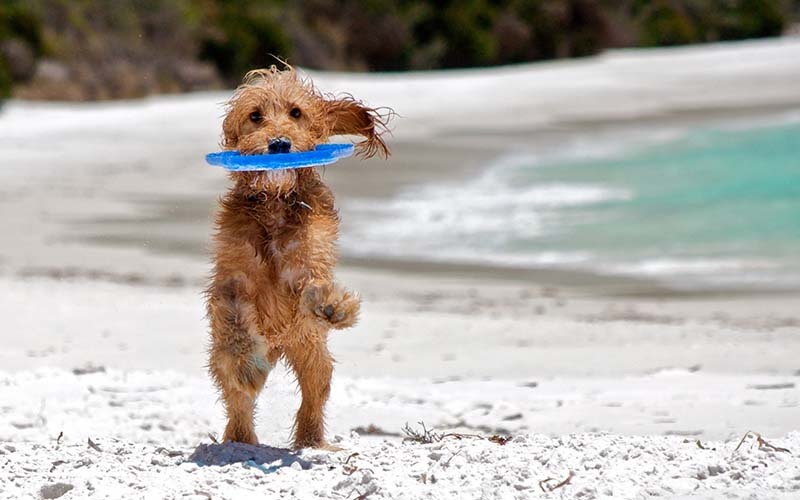 You will spend 10 – 14 days of intensive training for your dog while seeing the sites of Fort Lauderdale. 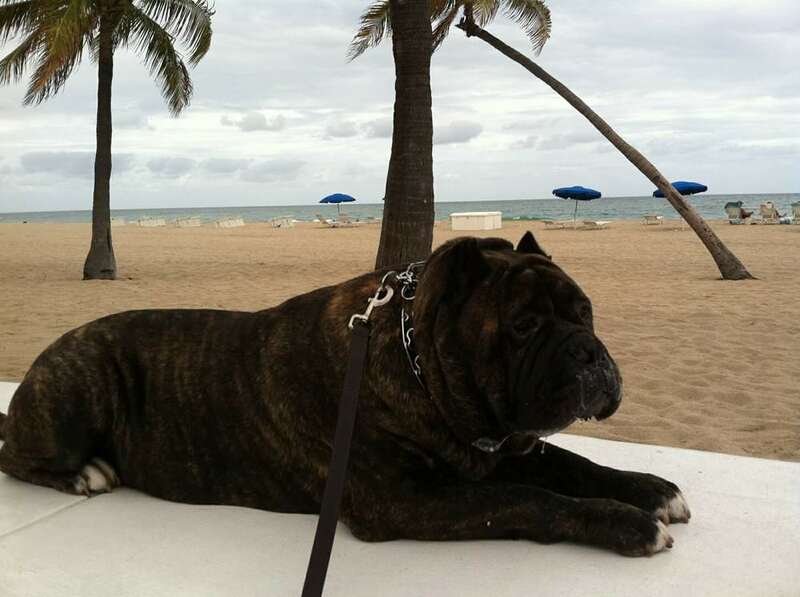 We will help you find a dog friendly hotel or your dog can stay with us, while you stay in one of the many beautiful hotels in the Fort Lauderdale area. Breedmaster’s Master Trainer, Larry, will spend your vacation with you! Larry will be with you up to 4 hours per day, training you and your dog, all while taking day trips to the many dog friendly spots around Fort Lauderdale. 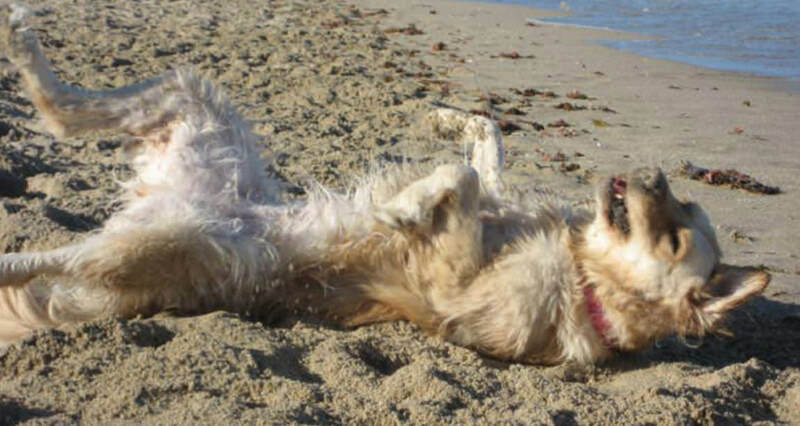 During your dog’s REST time is when you and your family go and visit the vacation destinations you want to visit. With so much to do and see, your vacation can be as busy or as laid back as you want it to be, we cater our training to you and your schedule! Upon graduating from the Vacation Crash Course, your dog will be Off Leash Trained and able to go around your town with you and do all of the things you have always wanted your dog to be able to do. All you’ll have to do when you get home is practice and sharpen your technique. You will have gained all of the knowledge needed to handle any situation, but if we are ever needed, we are only a phone call away! We also have a shorter course available for Advanced Obedience only! Please contact us at 954-382-5037 for additional information.